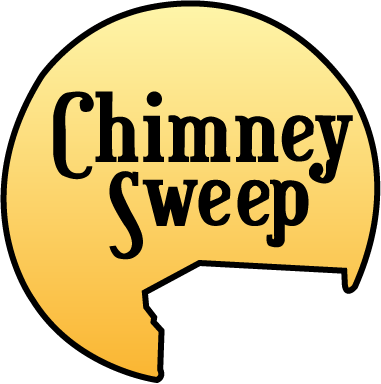 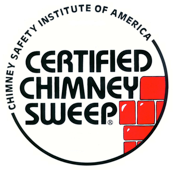 The chimney crown is the top masonry portion of your chimney which protects the chimney from water intrusion & deterioration. 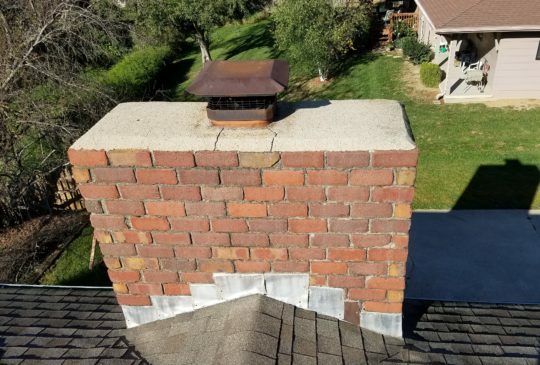 Incorrect construction will allow water to flow down the chimney, promoting water absorption & further damage. 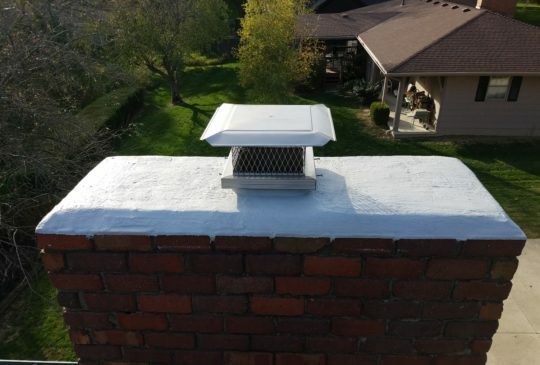 Two options are available if there are cracks or damages to the existing structure: our technicians can repair the existing mortar wash by applying a flexible, water resistant crown coating; or replace the structure completely with a properly constructed concrete crown.